There are solutions to every problem. 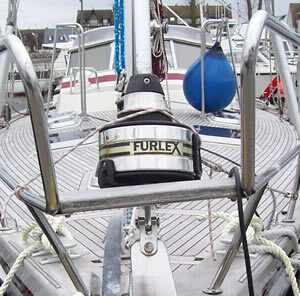 In search of an innovative, efficient and reliable furler? 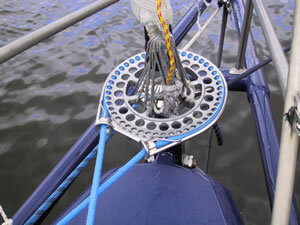 We have what you need, namely equipment adapted to your boat. We can provide you with a custom quote with just a few clicks of the mouse.